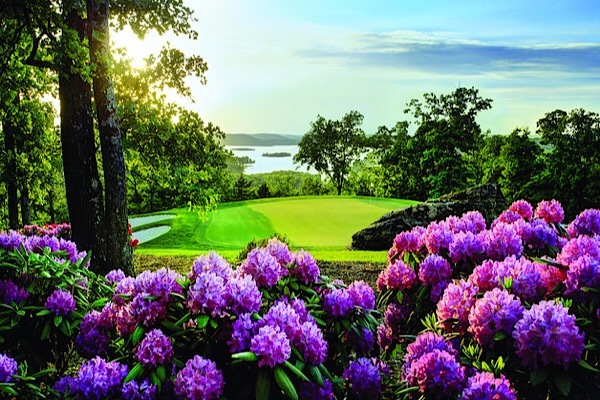 There are 9 quality golf courses in the greater Branson area, all within a short 15 minute drive of each other. The premier course is Top of the Rock Golf Course” an amazing golf experience, seven and a half years in the making. It is the first Par-3 course to be included in a pro championship. Contact us if you would like to learn more about golfing and golf friendly communities in the Branson area.